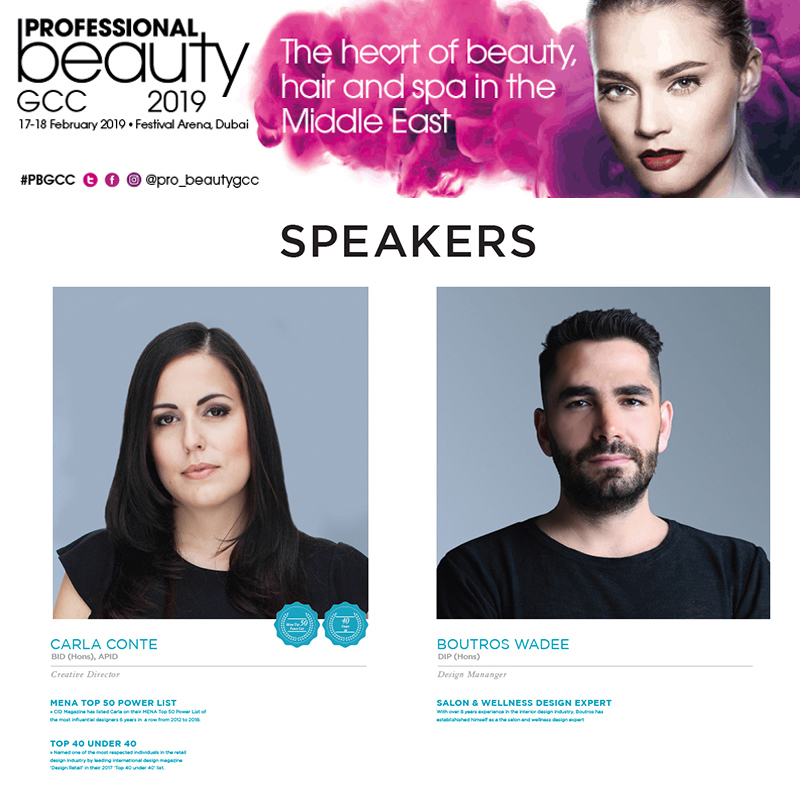 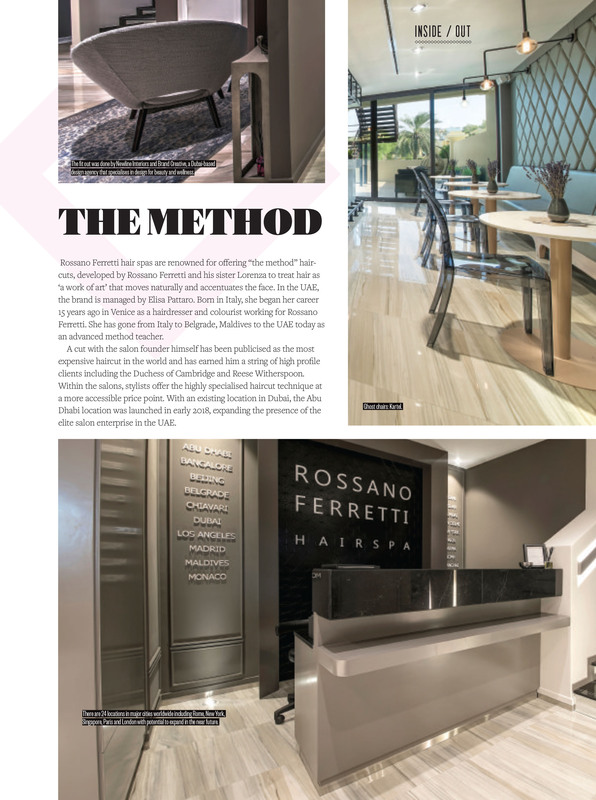 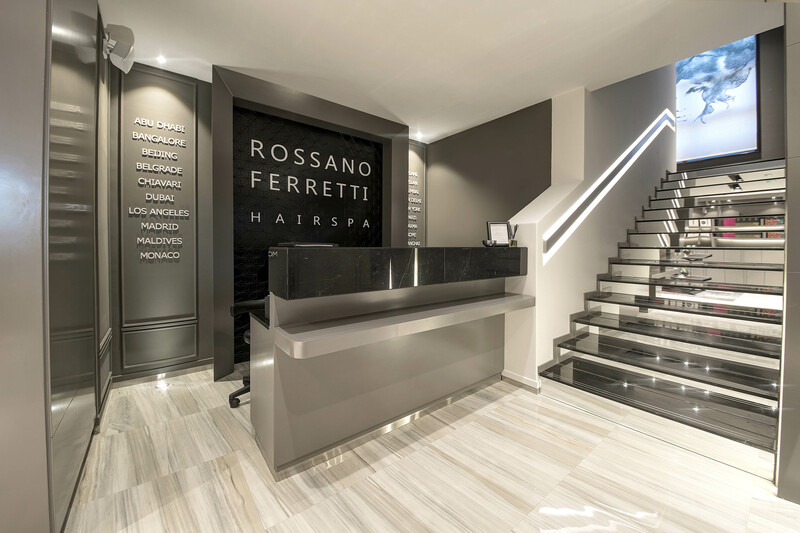 Brand Creative’s interior for Rossano Ferretti Abu Dhabi has been featured in the February 2019 issue of Middle East Beauty. 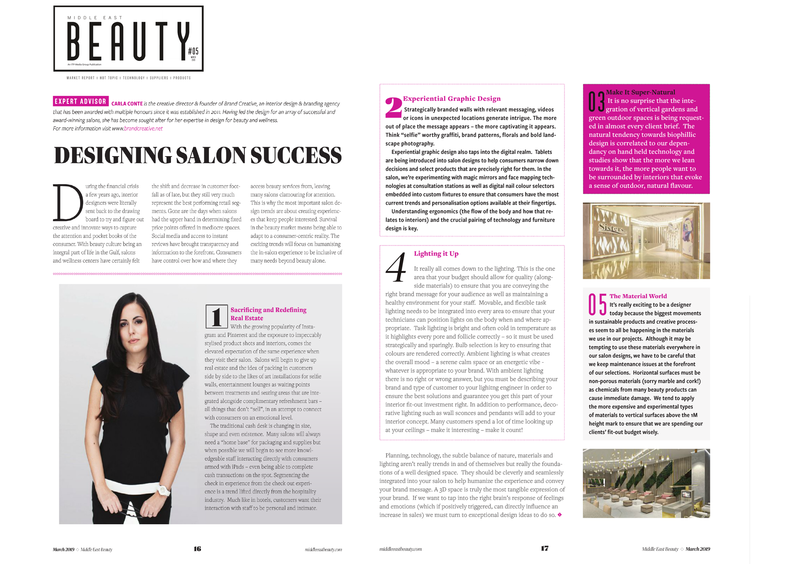 The article, titled ‘Inside Out’, goes into detail about the prestigious hairspa and includes some insight on our design with a quote from our Creative Director Carla Conte. 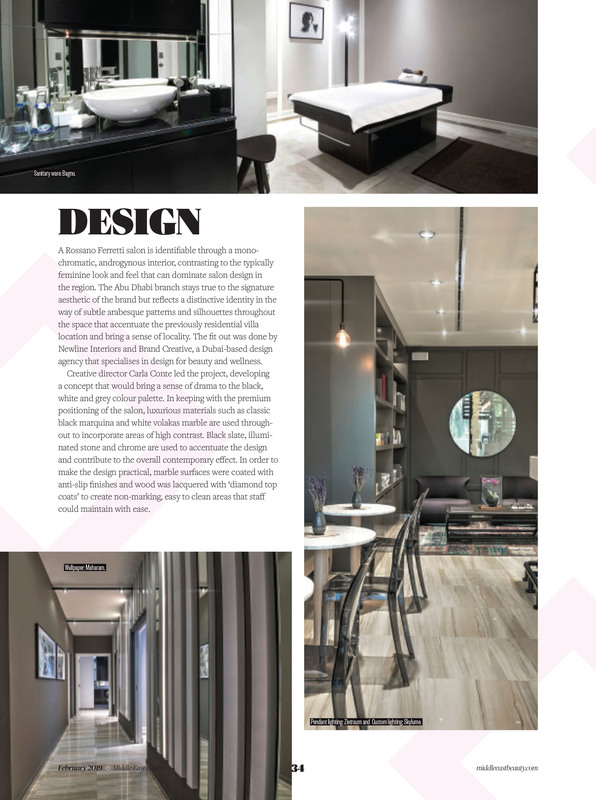 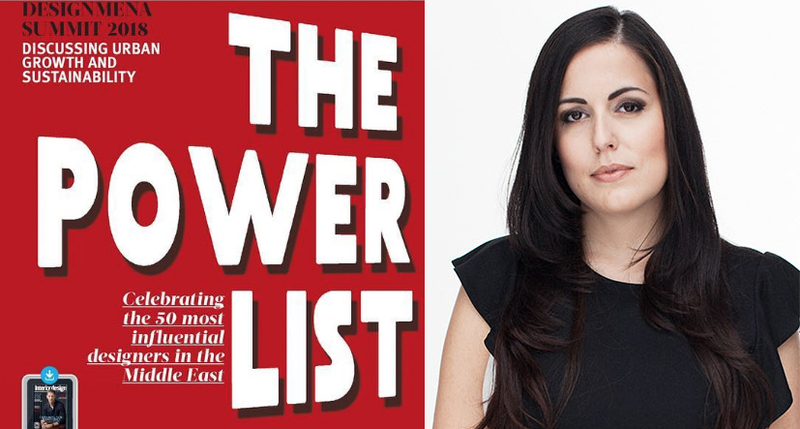 Have a read of the full issue here or have a scroll to see the feature in full below. 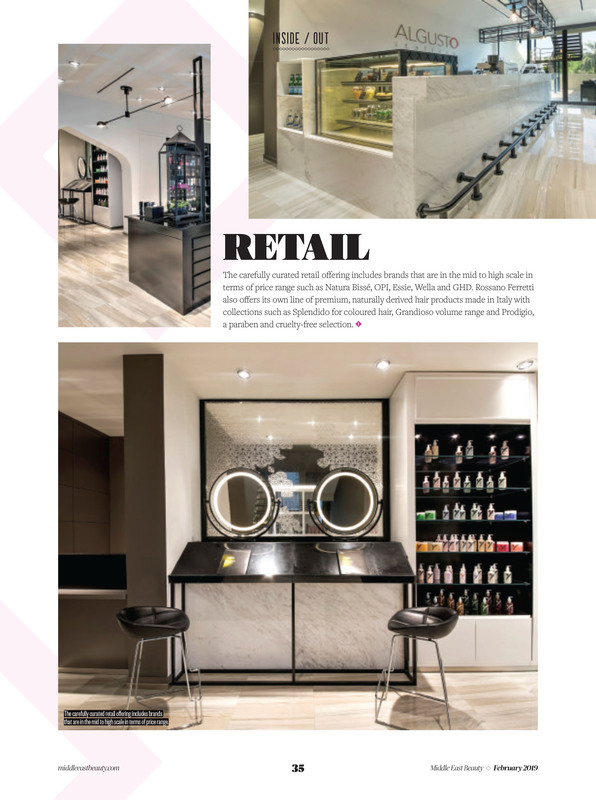 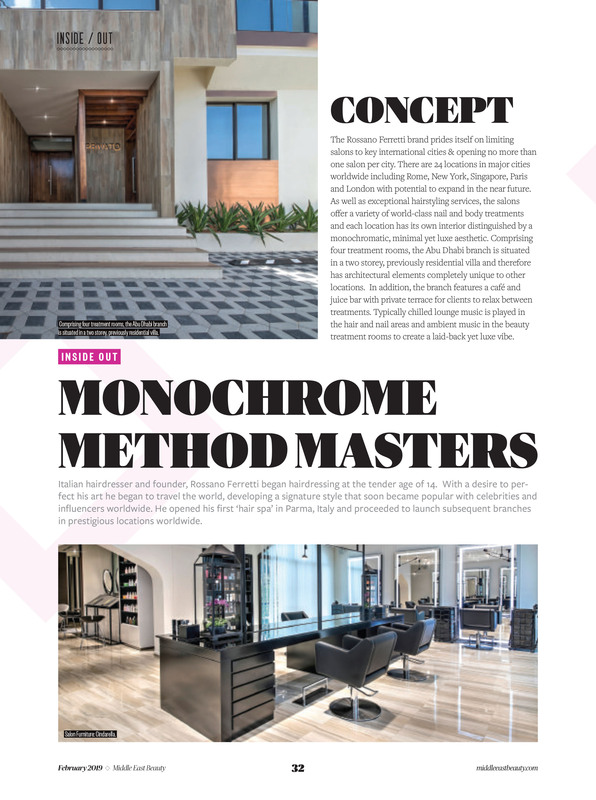 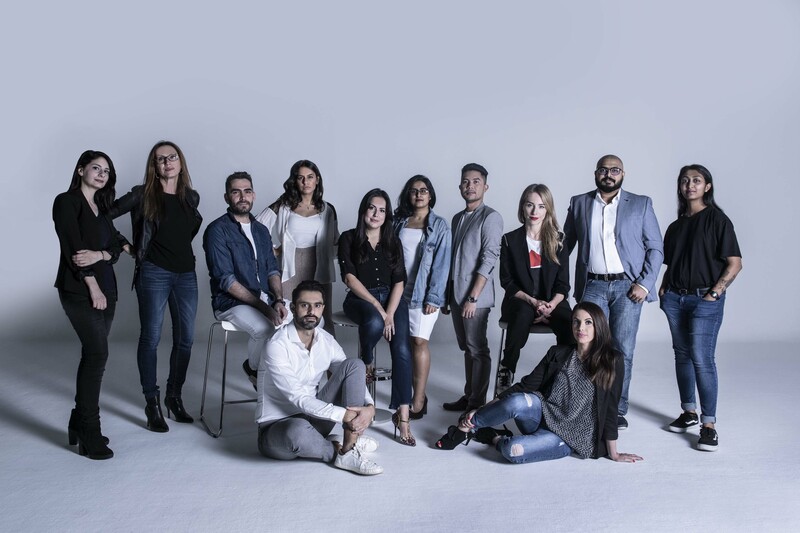 "Middle East Beauty Magazine Features Brand Creative’s Interior for Rossano Ferretti Abu Dhabi" Written by Helen Ampen, Brand Strategist at Brand Creative Dubai.